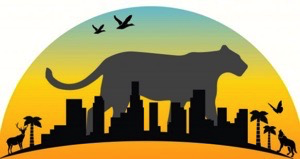 Today there is a growing awareness of the enormous debt that Los Angeles owes the Gabrieleño. Although the city traditionally traces its cultural heritage to Spanish and American roots, it was the Gabrieleño who built and supported the missions, Pueblo, and ranchos. 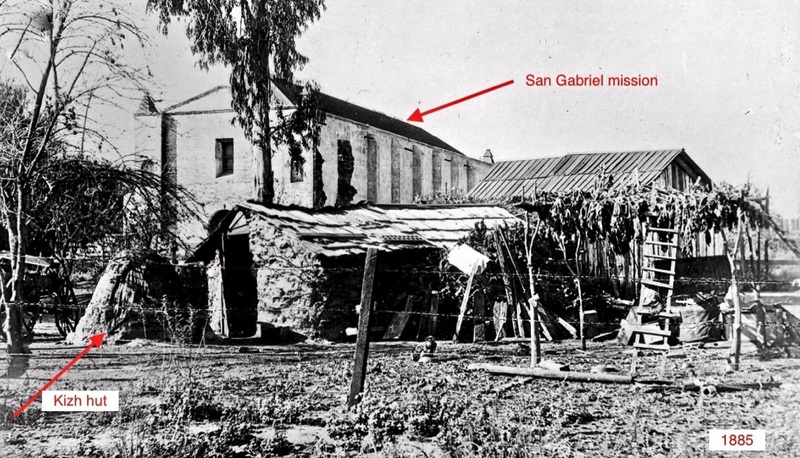 It was the Gabrieleño who provided the goods and labor that enabled the first settlements to survive and prosper; without them the history of Los Angeles would be very different indeed. 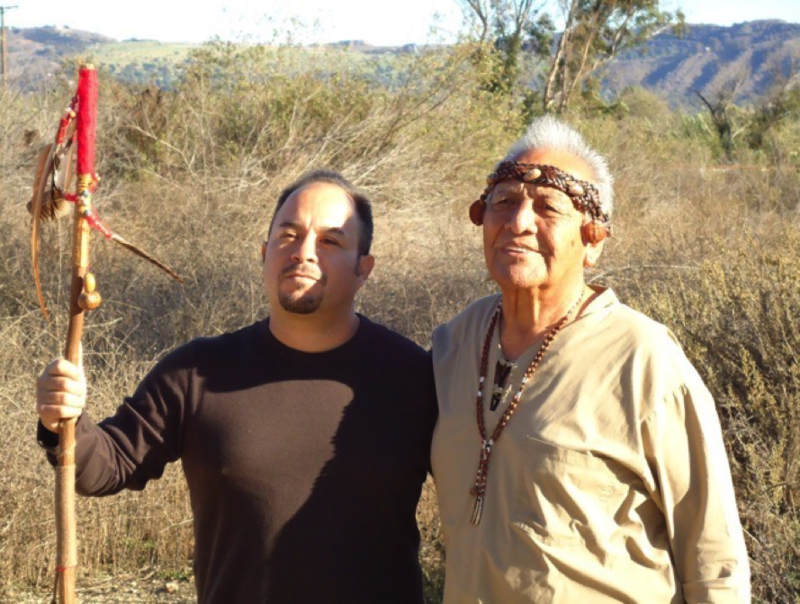 The Kizh Kitc Gabrieleños are the indigenous people of the Los Angeles basin that were enslaved to build the San Gabriel mission as well as the Los Angeles Plaza Church and who’s history has attempted to be erased by politics on both local and federal levels. We are talking about a conspiracy through the 20th century to avoid the question of repatriation. 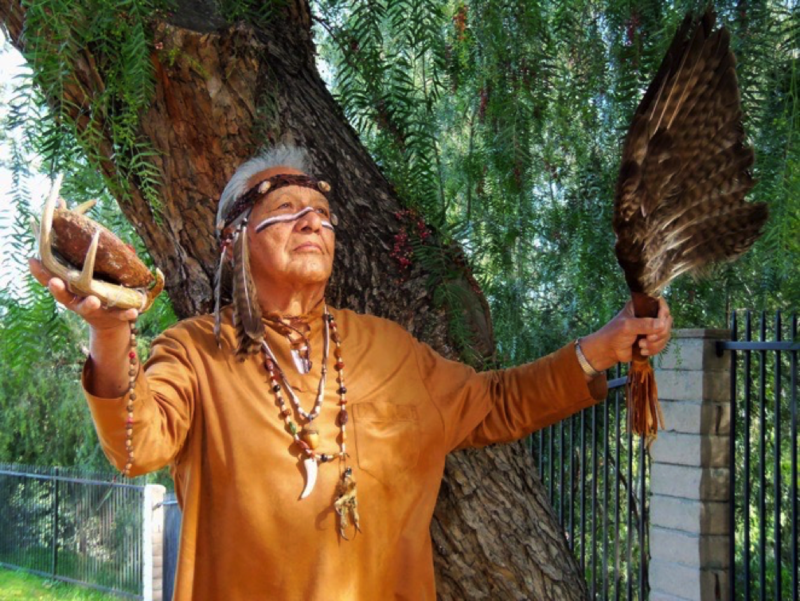 Chief and spiritual leader of the original documented Gabrieleño Band of Mission Indians has proven to be the most recognized and most accurately documented, direct lineal-descendant of former native ancestors of Kizh/Gabrieleño Villages or (rancherias), the villages of Sibangna Siba, Tameobit & Atongai / Tamet, from 1785 of any Gabrieleño Indians in Gabrieleño History. Ernie Salas and son Andy walking ancestral land in Potrero Chico de San Gabriel. 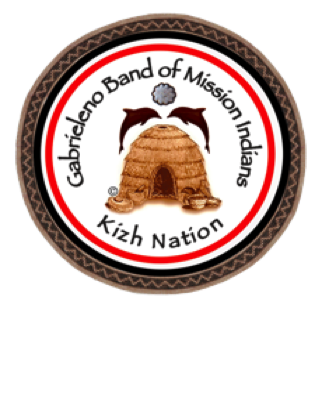 The Kitc/Gabrieleño Band of mission Indians makes no assertions as to ownership of any original copyrights for any photographic images. 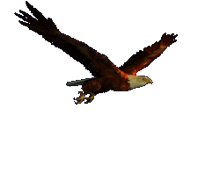 However, these images are intended for Personal or Research use only. Any other kind of use, including, but not limited to commercial or scholarly publication in any medium or format, public exhibition, or use online or in a web site, may be subject to additional litigation including but not limited to the copyrights held by parties other than the Kizh Gabrieleños. USERS ARE SOLELY RESPONSIBLE for determining the existence of such rights and for obtaining any permissions and/or paying associated fees necessary for the proposed use.